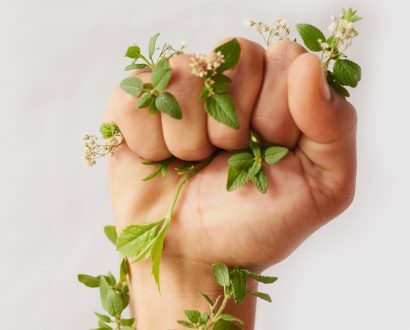 More CEOs are breaking from tradition and taking a stand on divisive social issues. 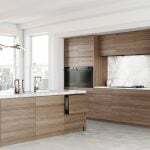 The Global CEO discusses the two well-known forms of innovation and the one that is often overlooked. 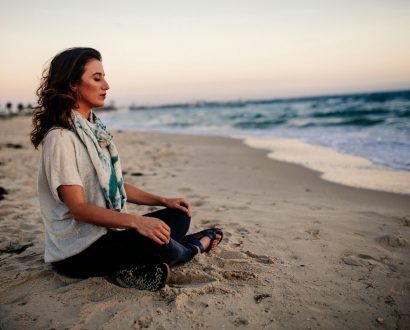 Dr Elise Bialylew explains how mindful meditation can benefit the workplace in as little as two minutes per day. 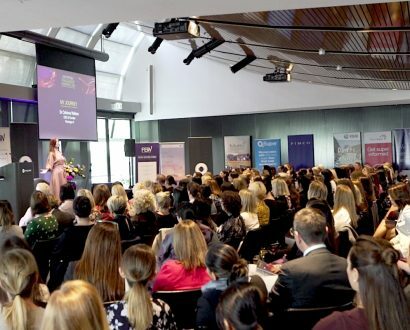 The sixth annual Financial Executive Women Leadership Conference brought more than 250 delegates together to analyse and celebrate the positive progression of women in Australia’s challenging financial services industry. 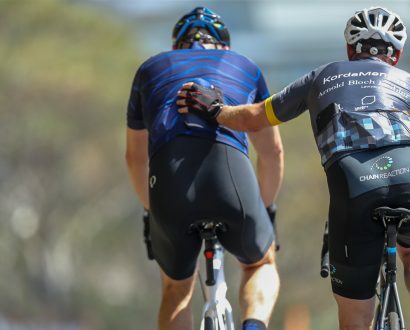 Billed as the ultimate corporate bike challenge, the annual Chain Reaction rides see business leaders and executives tackle demanding rides of up to 1000 kilometres (621 miles) to raise money for seriously ill children. 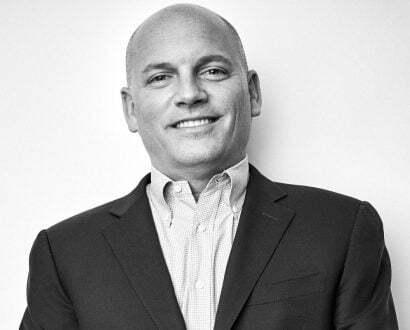 Founder Berrick Wilson spoke to The CEO Magazine about the event. 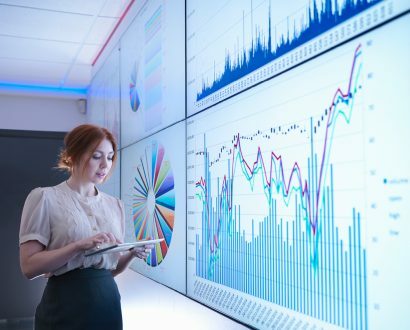 Your data is an asset, but are you actively investing and realising returns or is it languishing unused in a fixed term deposit? 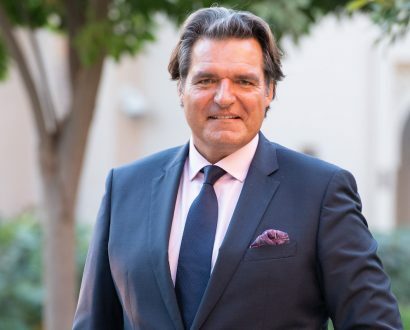 Representatives of more than US$4 trillion in investor wealth gathered to discuss ‘Investing in a New Age’ in Dubai recently, at Anthony Ritossa’s 8th Global Family Office Investment Summit. The CEO Magazine went behind the scenes to meet business leaders at the exclusive invite-only event. 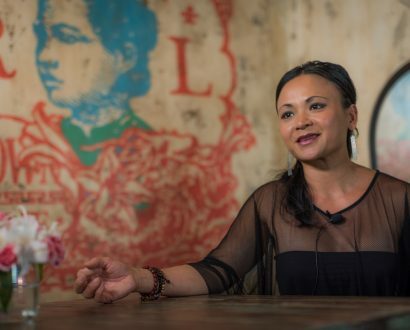 Award-winning author, entrepreneur, international speaker and restaurant owner Pauline Nguyen shares her secrets to becoming fearless, stress-free and unshakable in business and in life. 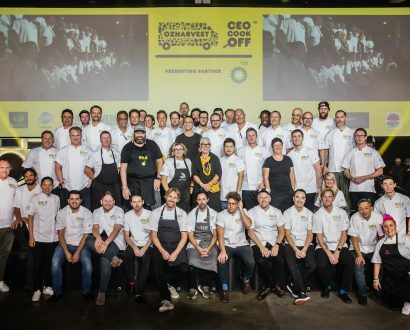 In a time of increasing social disparity, Australia’s business leaders and top chefs came together to serve people who face food insecurity at OzHarvest’s biggest fundraising event of the year.